For same day delivery services in or near Tempe, AZ, you need look no further than the freight company that shares its name: SameDayDelivery.com. Our wide range of trucking solutions ensure your bottom line stays healthy, your load arrives on-time and your logistics operations maintain maximum efficiency. We accomplish this by working with a number of Tempe carriers, truck sizes and routes, while working with you to determine your precise requirements. 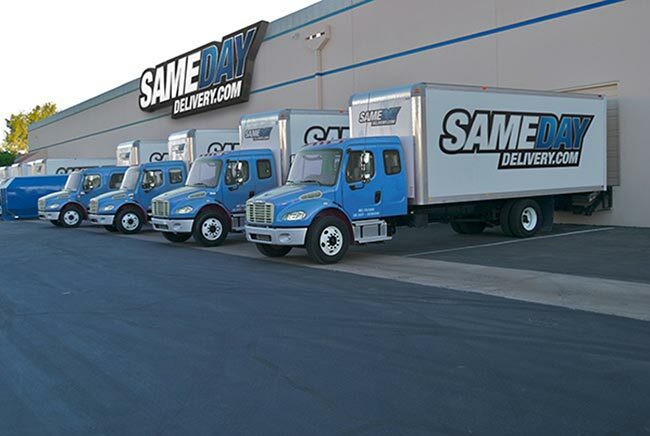 With years of experience and proven results on our side, we know what it takes to ensure reliable same day delivery in Arizona. For Same Day Trucking throughout Maricopa Country and statewide trust us with your next shipment. 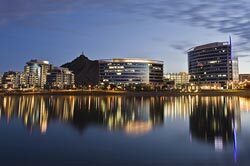 As home to 164,268 people, Arizona State University, many attractions and countless businesses, there is much going on in Tempe. This can make logistics a bit of a hassle, especially for time critical deliveries and businesses that operate on a Just-in-Time production model. For that reason, SameDayDelivery.com offers Just-in-Time Delivery services to ensure your load arrives at its destination right as it is needed; reducing inventory costs and maximizing efficiency. Couple that with superior business intelligence achieved with the help of our tracking systems, and you’ll always be able to stay on top of your deliveries and take your operations to another level. 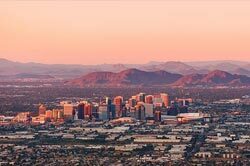 As a full truckload broker serving not only Tempe, but cities and towns across Arizona, SameDayDelivery.com is well-equipped to handle all of your shipping needs. In addition to our superior customer support and tracking, our versatile services are customized to fit your needs and schedule. In addition to the bottom line benefits that come with working with a versatile full truckload broker, we also strive to simply make your job easier. 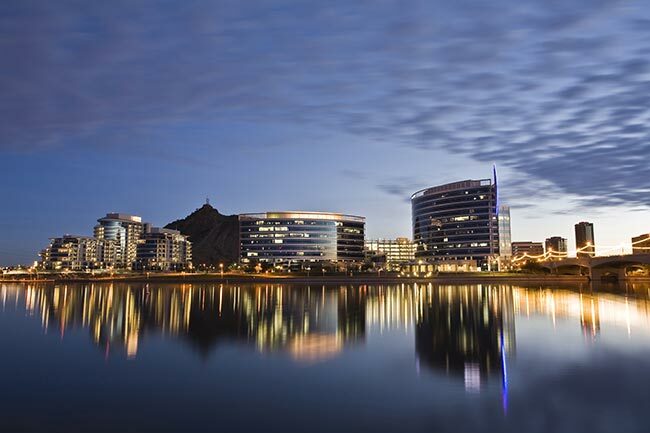 Our customization, experience and support enable you to enjoy Tempe to its fullest, whether catching a Sun Devil game or dinner, knowing your logistics operations are in good hands. SameDayDelivery.com’s wide-ranging services are not limited to just Tempe, of course. Whether you’re in need of a cargo van to shoot across town or through Arizona, or even if you need a full tractor trailer to travel cross-country, we can help make it happen. Our network of partner carriers stretches through Arizona and all of North America. We also have air freight services for the truly time critical load. With such versatile, comprehensive capabilities, SameDayDelivery.com is well-equipped to be your full-service full truckload broker. 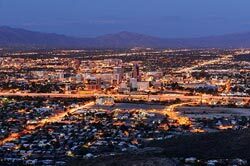 So contact us today, and discover the advantages of truly efficient logistics in Tempe, AZ. You can also complete our quick quote form and a professional member of our team will be in touch.